Nathaniel J. Pencook focuses his practice on complex business litigation, general corporate representation, and employment law. 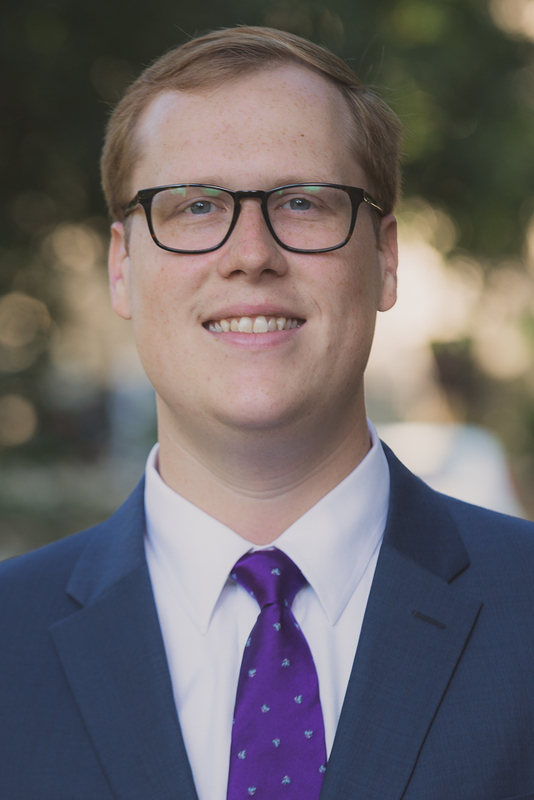 Nate graduated with high honors from the University of North Carolina School of Law, where he served as the North Carolina Issue Editor of the North Carolina Law Review. His Comment, “A Topsy Turvy World: High Point Bank & Trust Co. v. Highmark Properties, LLC and the Modern Application of the Fair Market Value Offset Defense,” was published in Volume 95 of the North Carolina Law Review. As a law student, he worked as a research assistant for Prof. John Coyle, investigating various areas of corporate and international law. He also served as a judicial intern for Justice Paul M. Newby of the North Carolina Supreme Court. In his spare time, Nate enjoys playing golf, reading American literature, keeping up with North Carolina and national politics, and spending time with his wife, family, and friends.